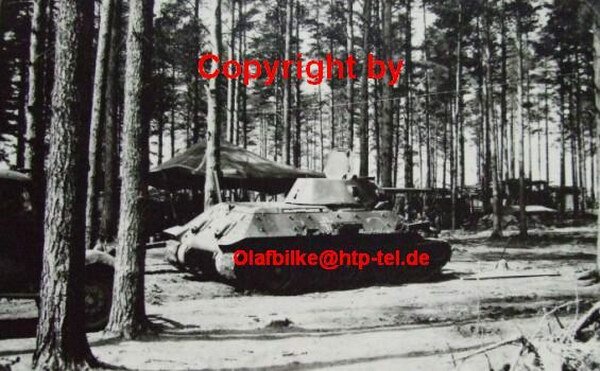 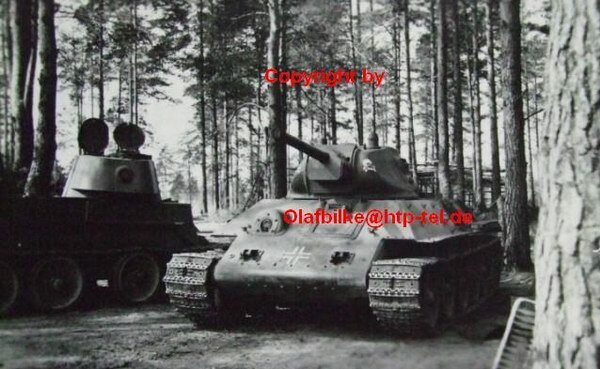 T-34 m.1941-1942 3 SS Div "Totenkopf"
3 SS Pz Div "Totenkopf"
T-34 from 3 SS Pz Div. 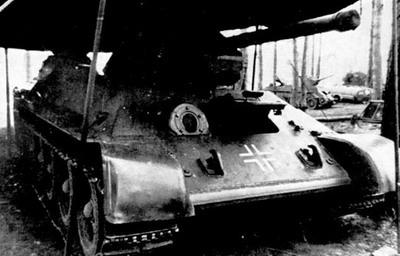 On the right fender paint white SS, on the right white skull. 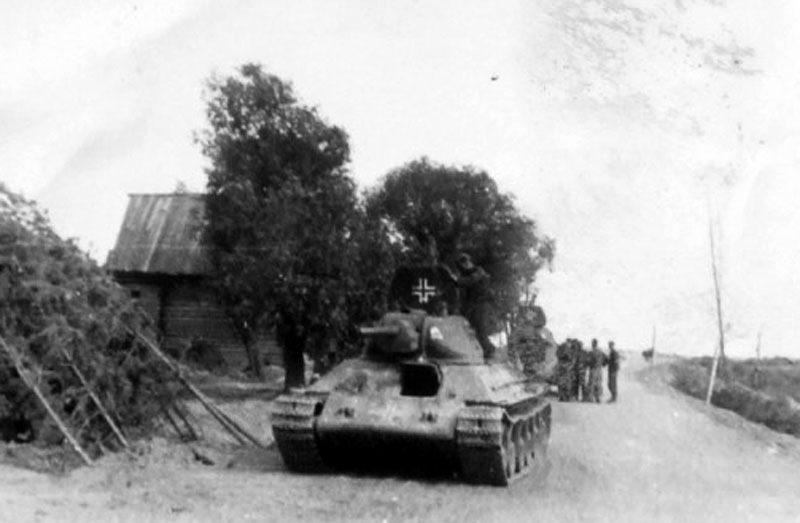 On the hull center germans put big white cross. 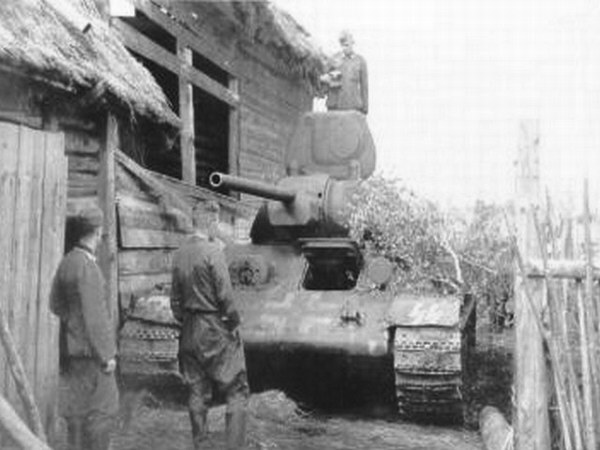 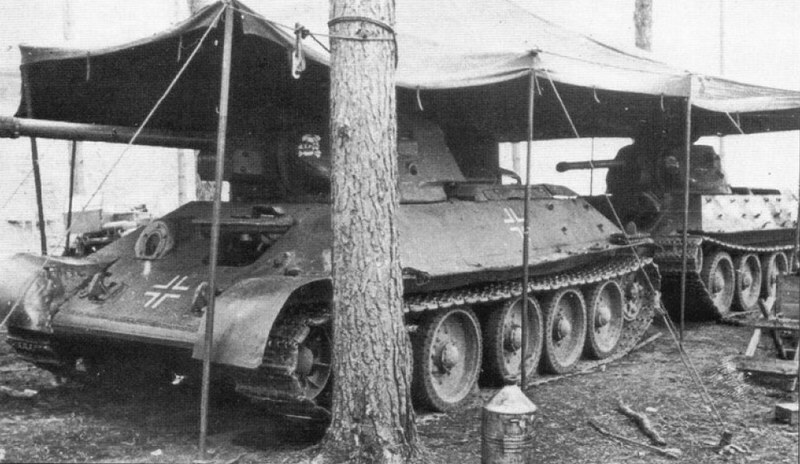 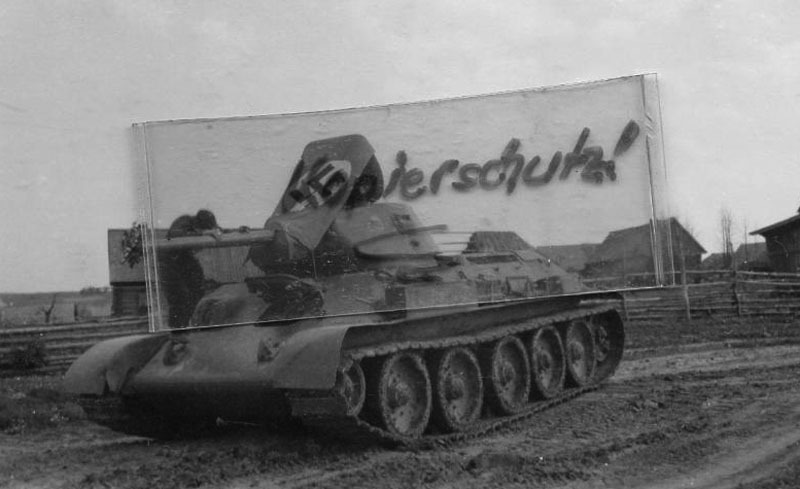 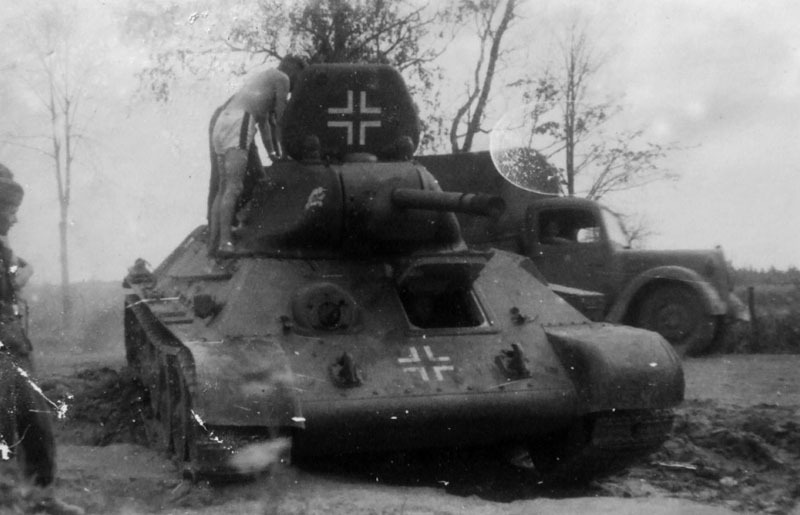 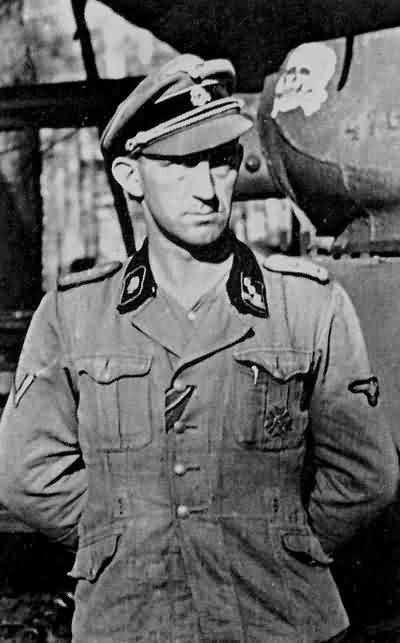 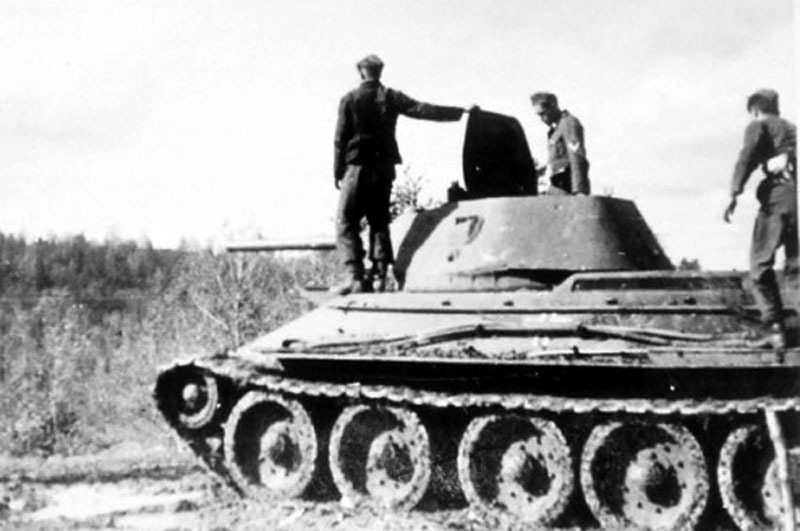 Germans captured T-34, note a "Totenkopf" symbol - white skull on the turret side.